These waffles are a great alternative to plain with the added nutrition of bananas. 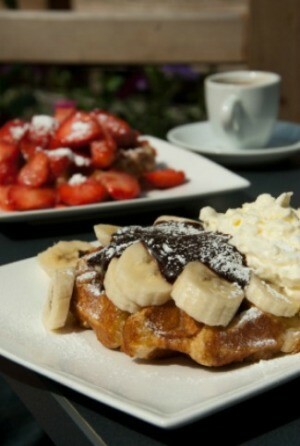 This page contains banana waffle recipes. Peanut butter and banana are an excellent favor combination to add to a waffle. 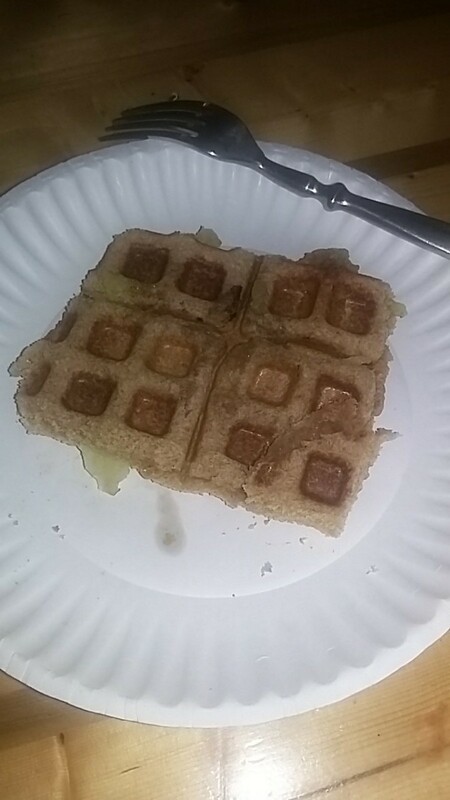 This page contains peanut butter and banana sandwich waffle. Sift together dry ingredients; set aside. Mix together beaten egg yolk, sour cream, milk, butter, and banana. Add to flour mixture, mixing well. Fold in whipped egg white, and pour into oiled waffle iron or oiled skillet. Cook each side until brown.